Logitech, one of the top companies in PC gaming accessories, showed off its latest gaming mouse at PAX East 2015 with the G303 Daedalus Apex Performance Edition. So what’s so special about this mouse? the company has listened to the feedback of causal and pro players in making the device–creating a lightweight and compact mouse with better sensors. It features the Logitech G exclusive Delta Zero optical sensor, which allow for precision targeting. Want customizable lighting? The Dardalus Apex has RGB lighting that allows for it from a palette of up to 16.8 million colors. 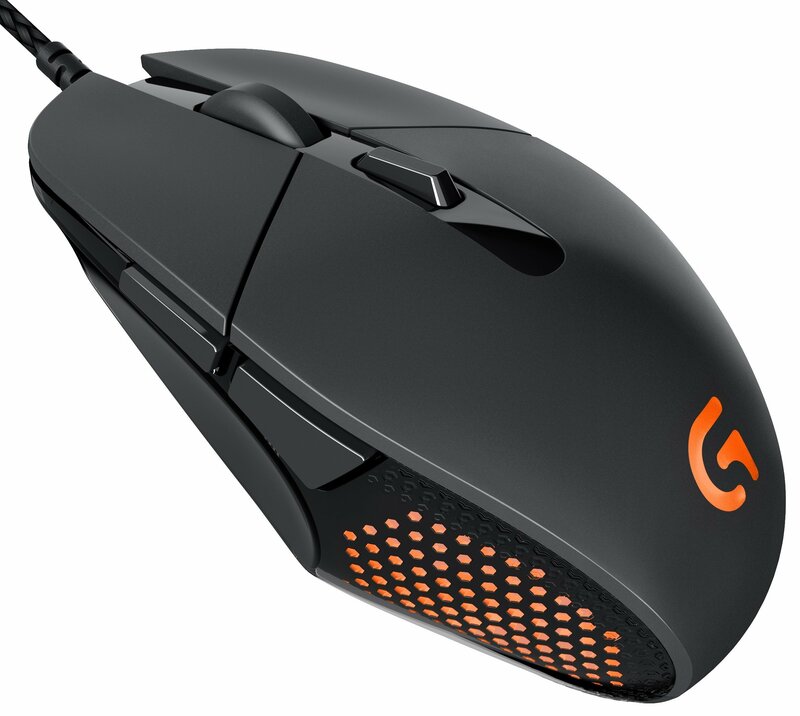 The G303 fits perfect in your hand giving you a smooth feel. The mouse is also great for all types of games, not just MOBA. With 5 different DPI settings, it’s easy to shift down for pixel-perfect targeting or you can use it to shift speed navigation. The mouse is available now.